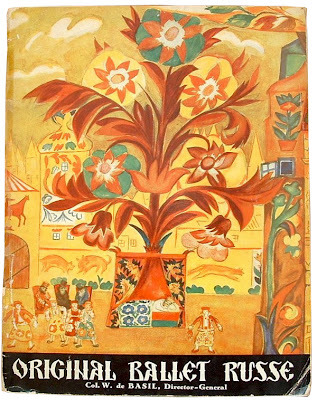 Front & back covers of 1923 souvenir program designed by Fernand Leger. 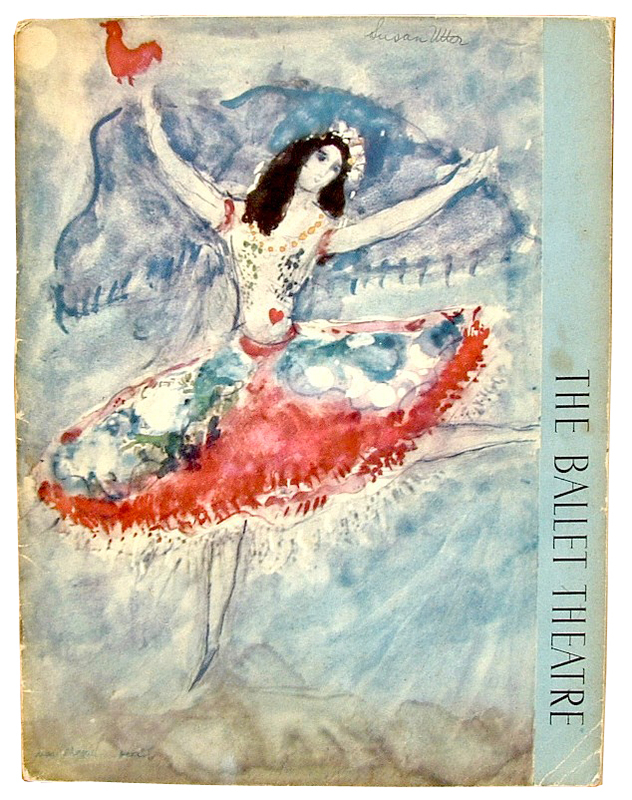 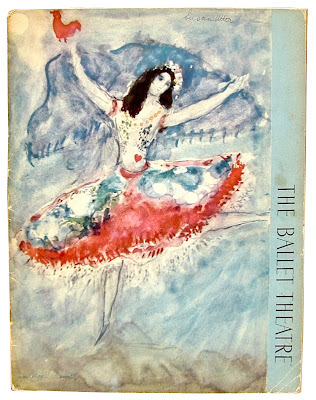 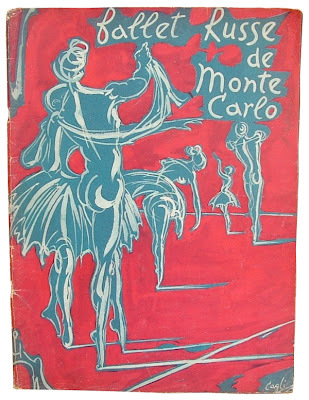 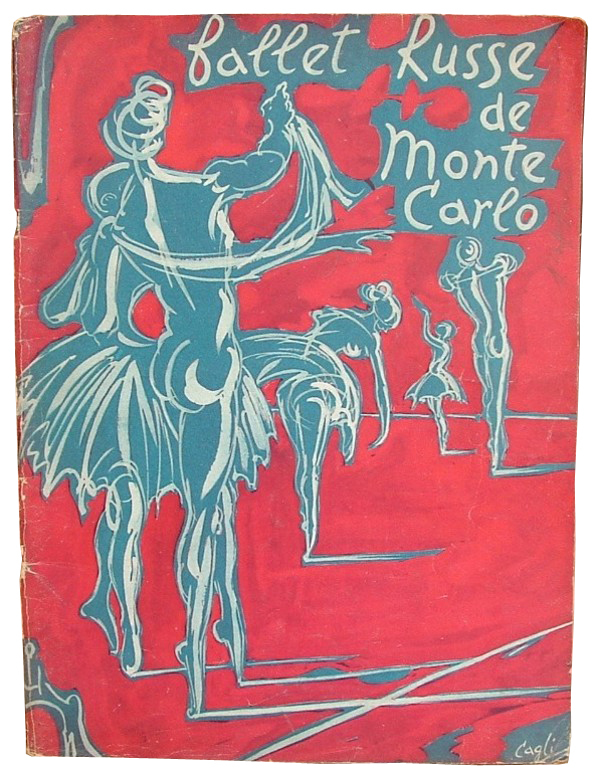 1953 European tour with cover design by Marc Chagall. 1942-43 souvenir program with cover by Boris Aronson. 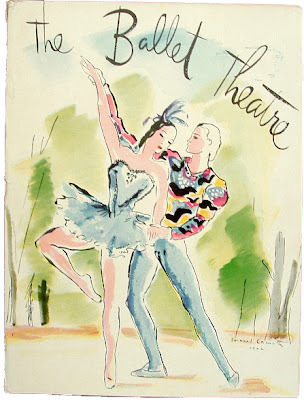 1937-38 souvenir program with cover by Christian Berard. 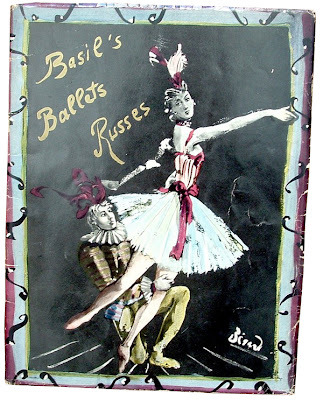 1950-51 souvenir program with cover by Christian Berard. 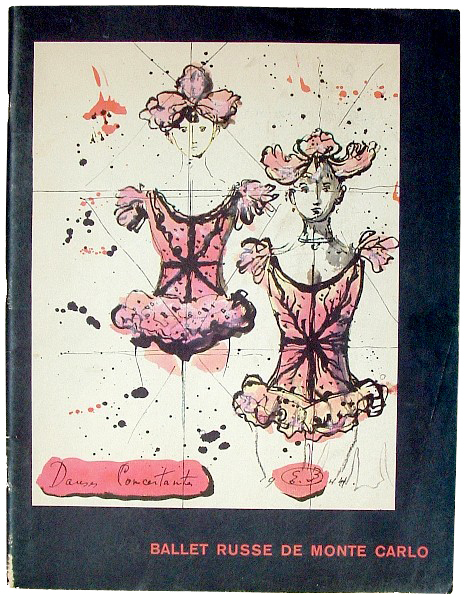 1946-47 souvenir program with cover by Cecil Beaton. 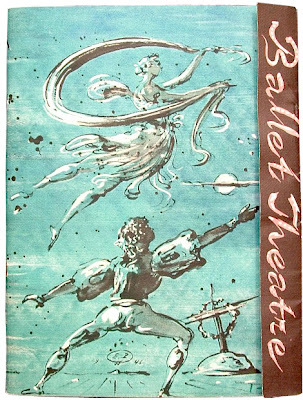 1944-45 souvenir program, with unknown cover designer. 1942-43 souvenir program with cover by Marcel Vertes. 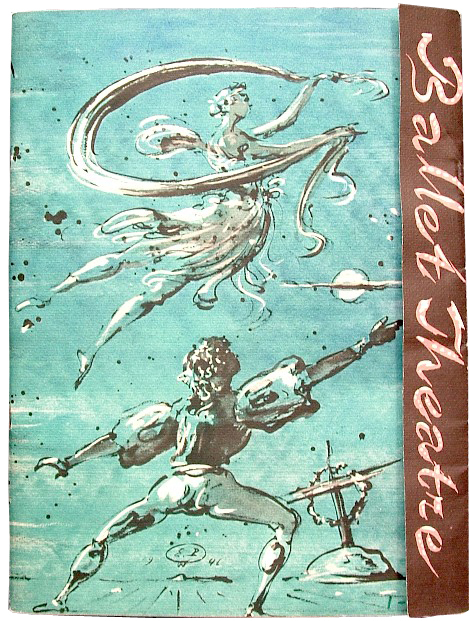 1959-60 souvenir program with cover by Evgeny Berman. 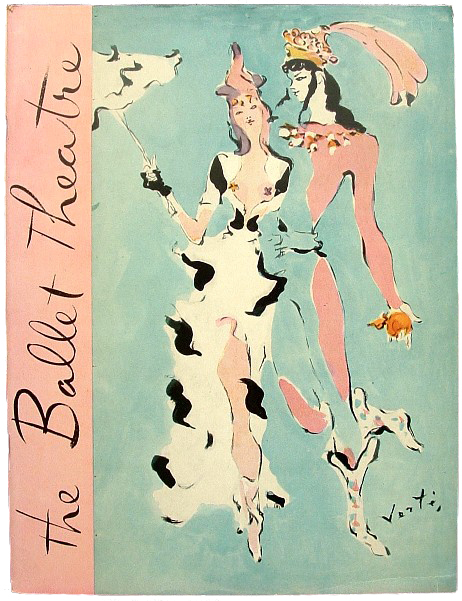 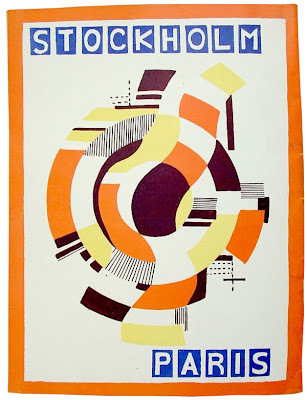 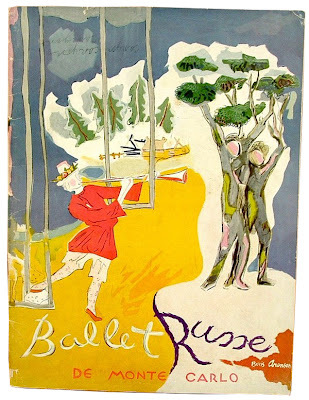 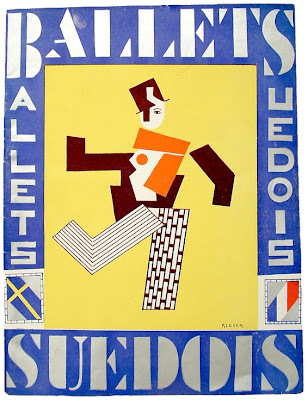 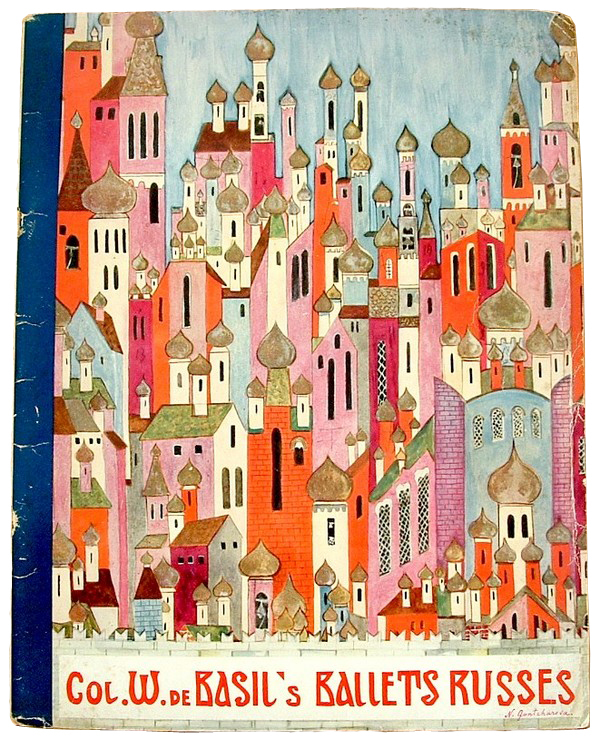 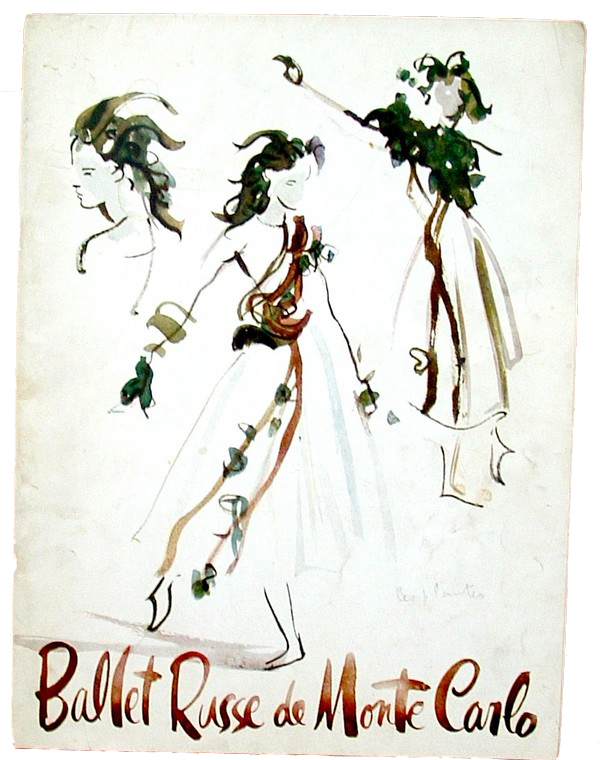 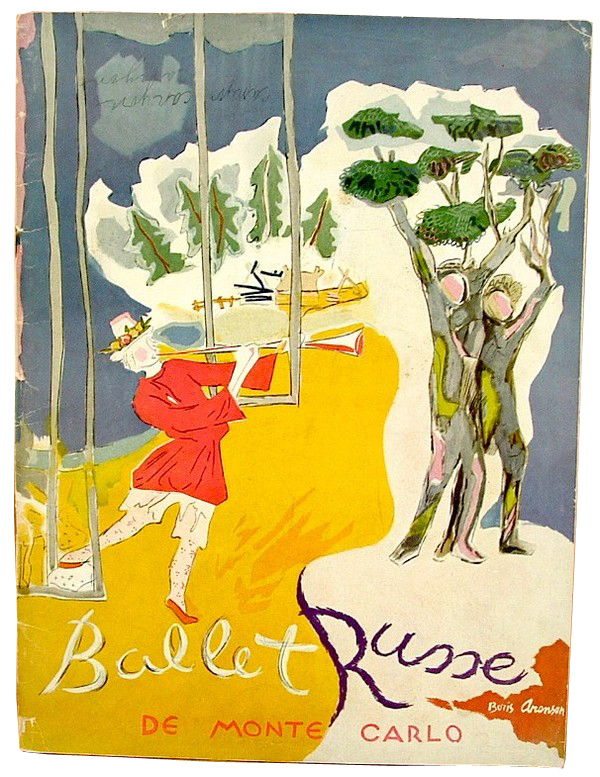 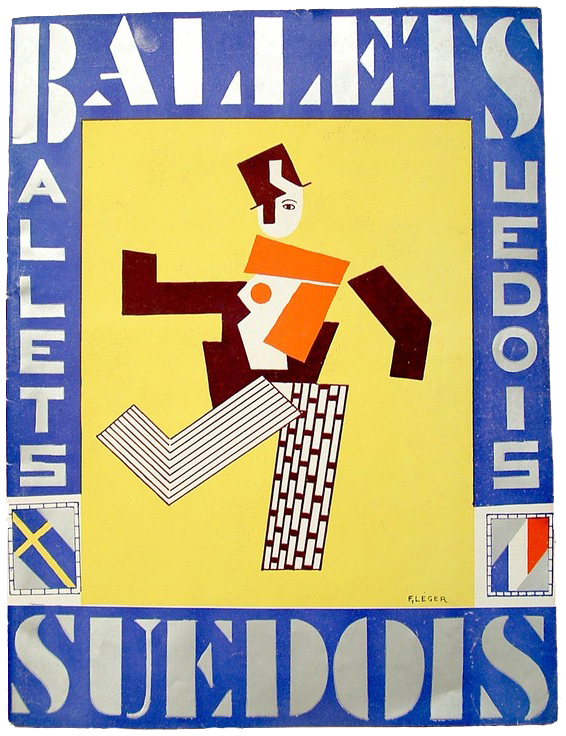 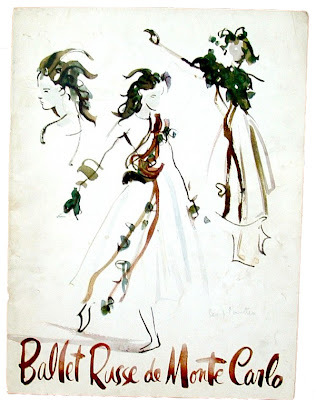 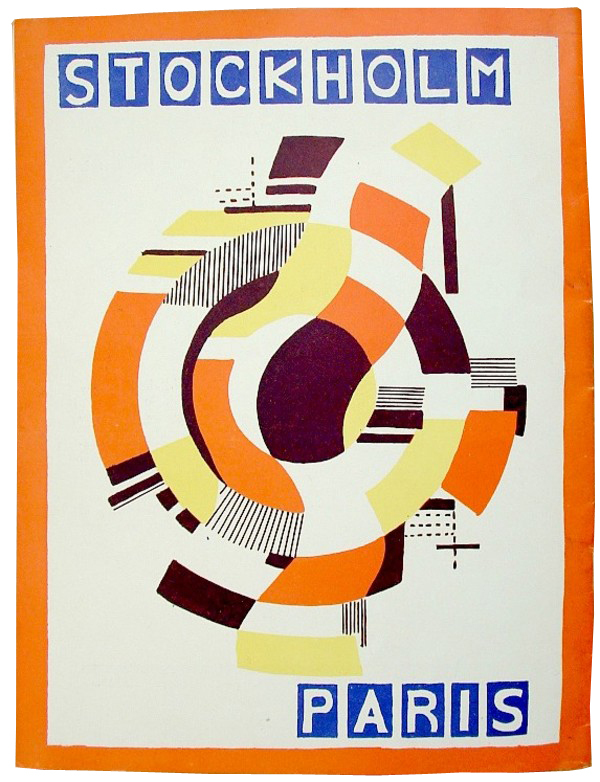 This wonderful archive of 20th century Ballet Russe and Ballet Suedois souvenir programs span nearly 4 decades and styles in fashion, illustration, design and even typography. I find them all tremendously fascinating and inspirational. 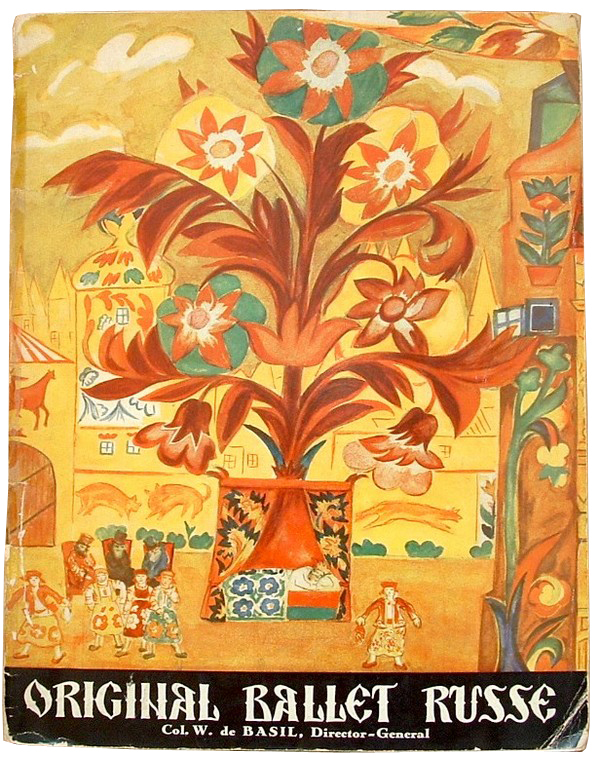 You can see and learn more about these programs from Russian Art and Books, where they are also available for purchase.